Welcome to the what-to-plant, where-to-begin, what-do-do-next gardening magazine that helps you add a personal touch to your garden. 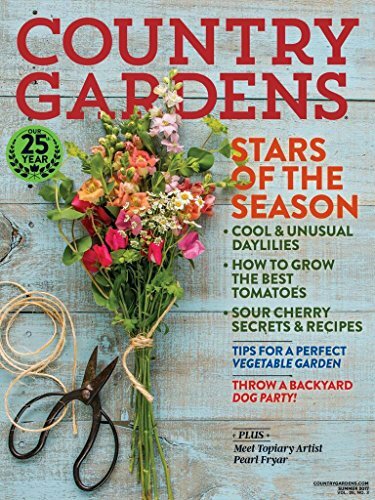 Every digital issue (4 a year) of COUNTRY GARDENS brings you all the inspiration you crave to make your green-thumb dreams come true! Easy ideas to make your garden an extension of your living space. Imaginative ways to bring your love of flowers into every part of your life. 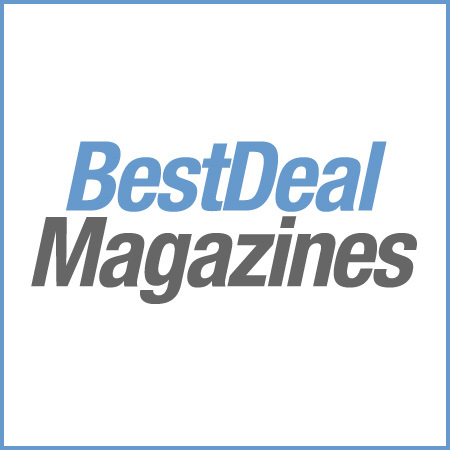 • Awe-inspiring photos to lift your spirits all year long … and so much more!